Servicing Dublin, Plain City, and the entire Columbus Metro Area. If you live or work in the Columbus Metro area, give us a call. Dublin, Columbus, Plain City, Westerville, Hilliard, Marysville, Groveport, Worthington, and Powell, Ohio. Do you need emergency garage door repair? Nofziger Doors handles all types of garage door emergencies. Call us when your garage door goes off track or snaps a cable. You can even call us when you lose your garage door remote. 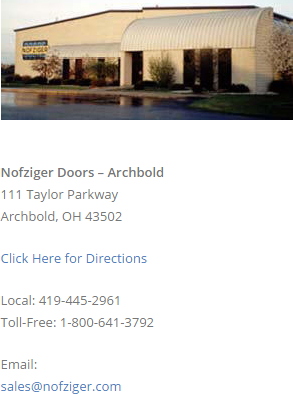 For over 70 years, Nofziger Doors has specialized in new garage door sales, garage door installation, and garage door parts. 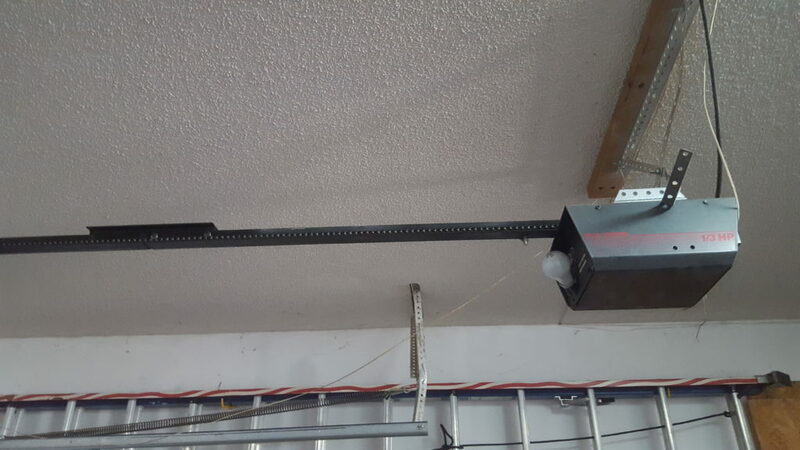 We also sell and install garage door openers. 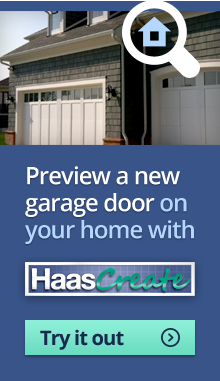 We service all brands of garage doors! Our technicians are trained to repair any brand of garage door. However, we recommend these garage door suppliers. 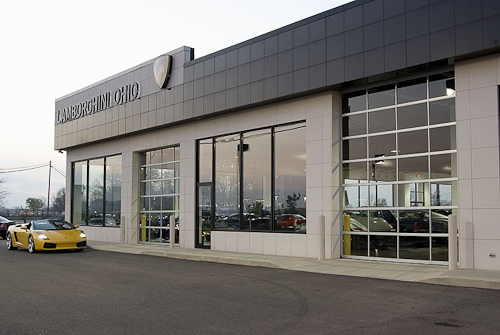 Visit our showroom in Plain City, Ohio or browse our online gallery. 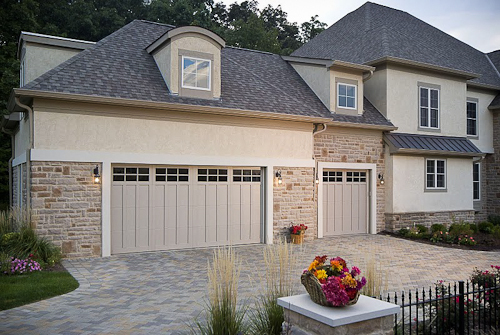 You will see that we offer a full range of garage door styles and materials for your residence. Commercial and industrial garage door customers can choose from a wide selection. 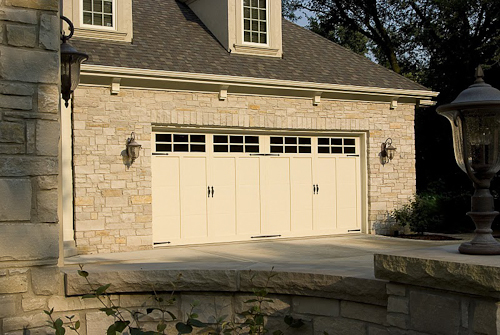 No matter what kind of garage door services you need, you can call Nofziger Garage Doors.